The R/V Jack Blanton comes with a licensed captain and accommodates up to 10 scientific or educational passengers depending on mission and equipment used. 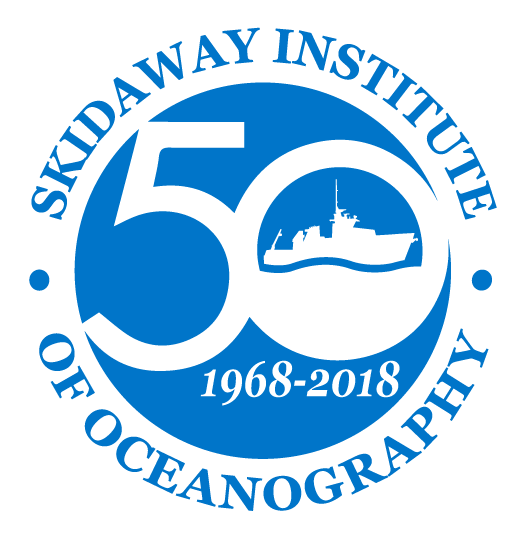 The boat is equipped to conduct surface mapping and collect water column and bathymetric data. The main cabin is air-conditioned with seating for four (three with the science station in place). 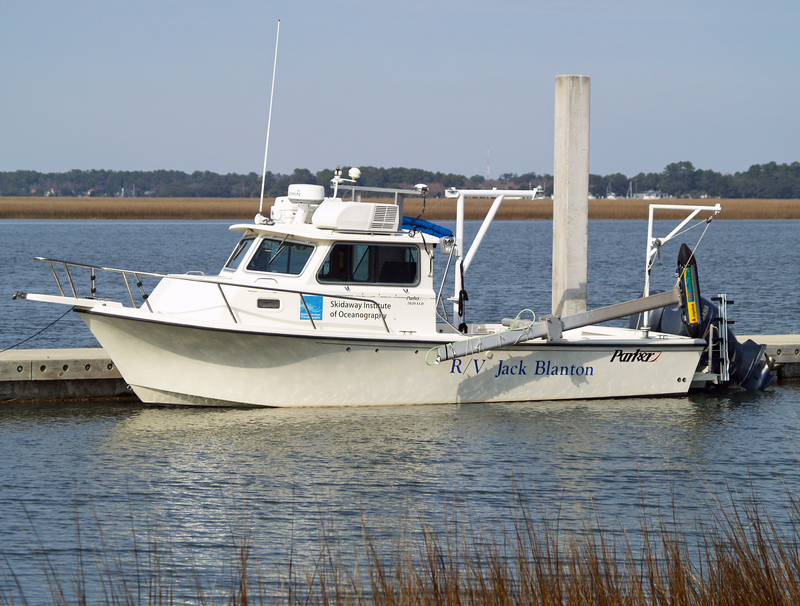 The R/V Jack Blanton was purchased and equipped through funding from the National Science Foundation.